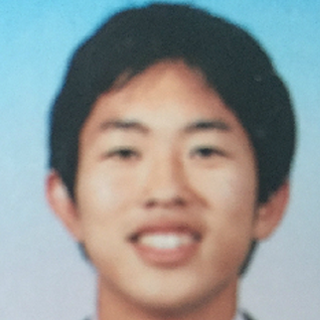 Yuta Kurotaki is Software Engineer at SUZURI and SUZURI People of GMO Pepabo, Inc. He is interested in Human Computer Interaction/Integration, Human Information Processing, Blockchain, Drums, Kickboxing. April 2012 - Present, Senior Software Engineer, GMO Pepabo, Inc.
東京工業大学エンジニアリングデザインプロジェクト 著, 齊藤滋規 著, 坂本啓 著, 竹田陽子 著, 角征典 著, 大内孝子 編, エンジニアのためのデザイン思考入門, 翔泳社, 2017年12月15日. Web開発新人研修 手を動かして学ぶ開発の全体像 第4章, WEB+DB PRESS Vol.92, 技術評論社, 2016年4月23日. Third IEEE International Conference on Intelligent Networking and Collaborative Systems(IEEE INCoS2011), 872-875, 2011-12. Advances in Intelligent Decision Technologies Proceedings of the Second KES International Symposium IDT 2010, Springer, 631-639, 2010-07-30.